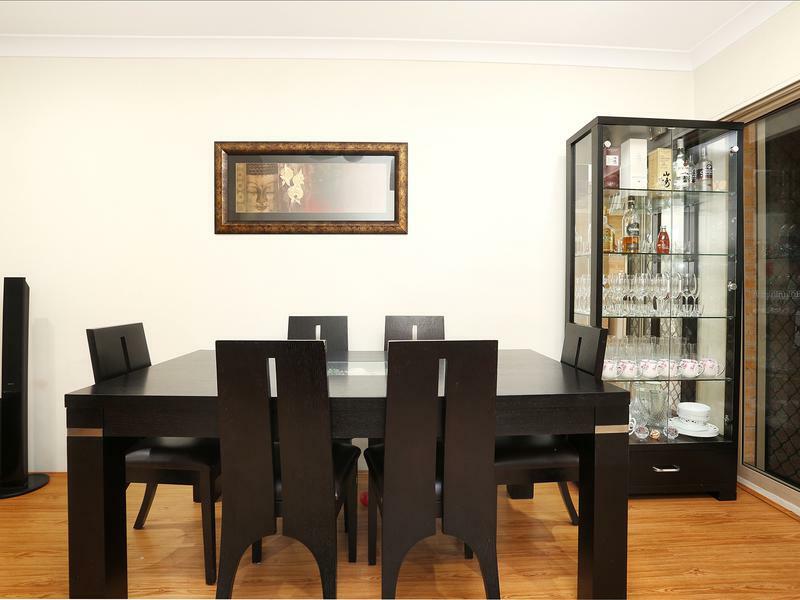 Sure to impress is this 110sqm well presented apartment situated in the first floor in an excellent and well managed security complex. 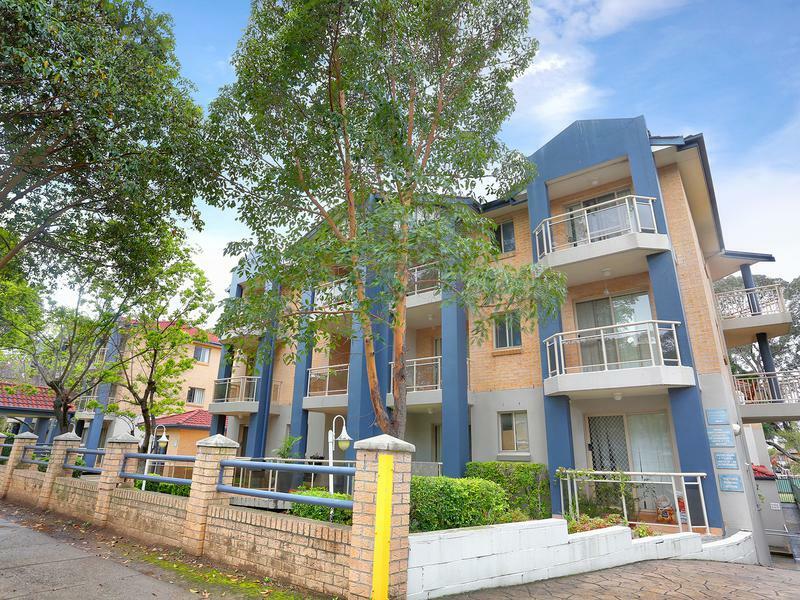 This apartment is an ideal investment due to its location or an excellent home to live in. 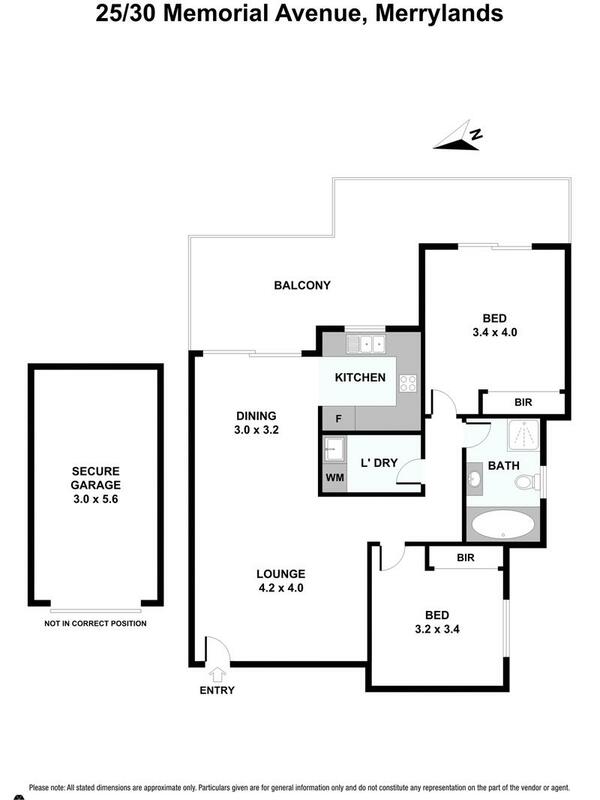 Boasting with space and comfort throughout and featuring a private outlook with a large balcony overlooking parkland. 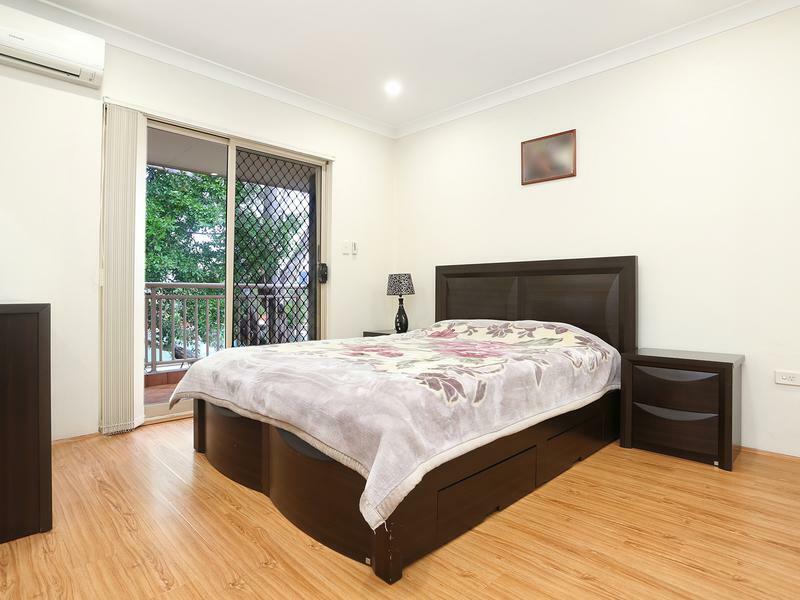 Offering 2 good size bedrooms with built-in robes to both and split system air conditioner to main. 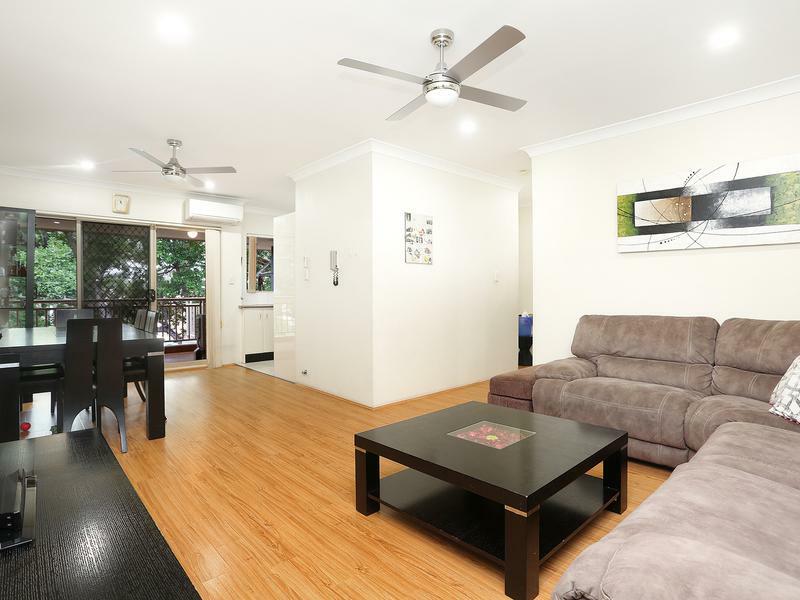 Having a practical floor plan between living and dining with floating timber floors and split system air conditioner and remote ceiling fans. 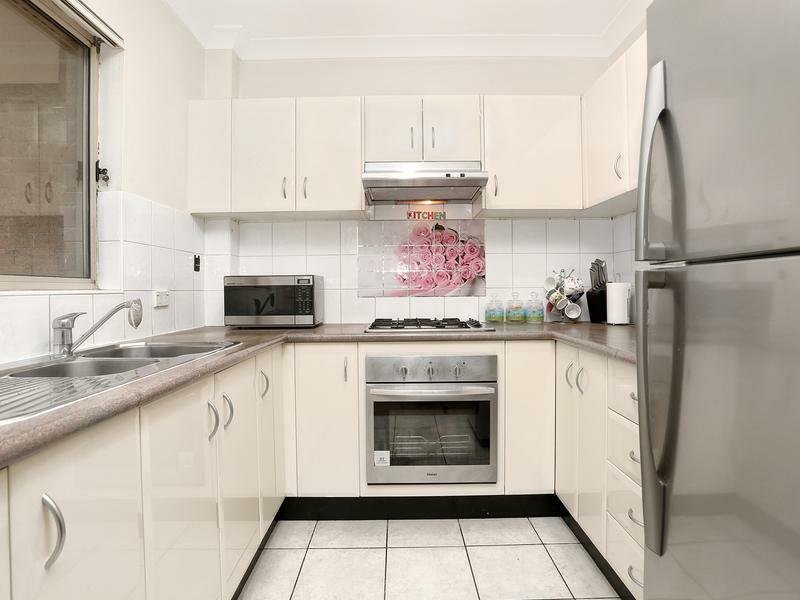 Modern kitchen with gas cooking & stainless steel appliances. 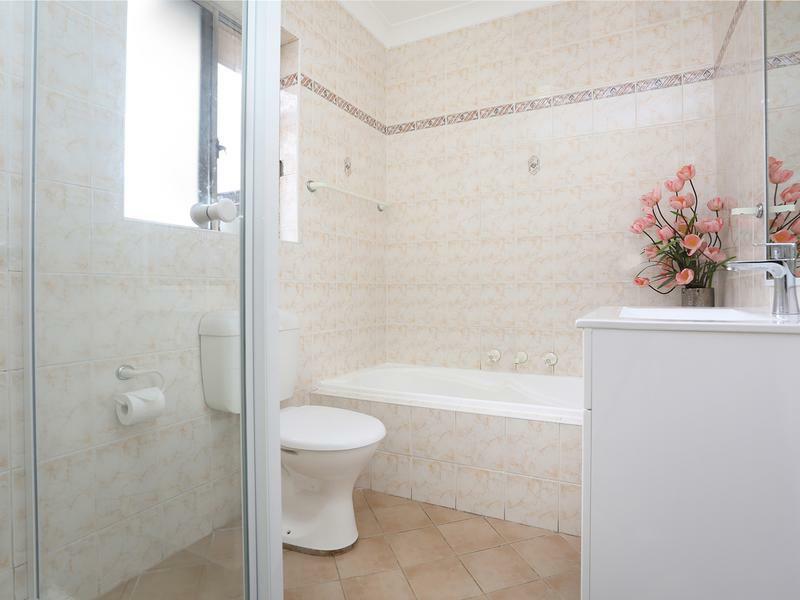 Modern bathroom with tiles throughout, internal laundry with dryer, security lock up garage. 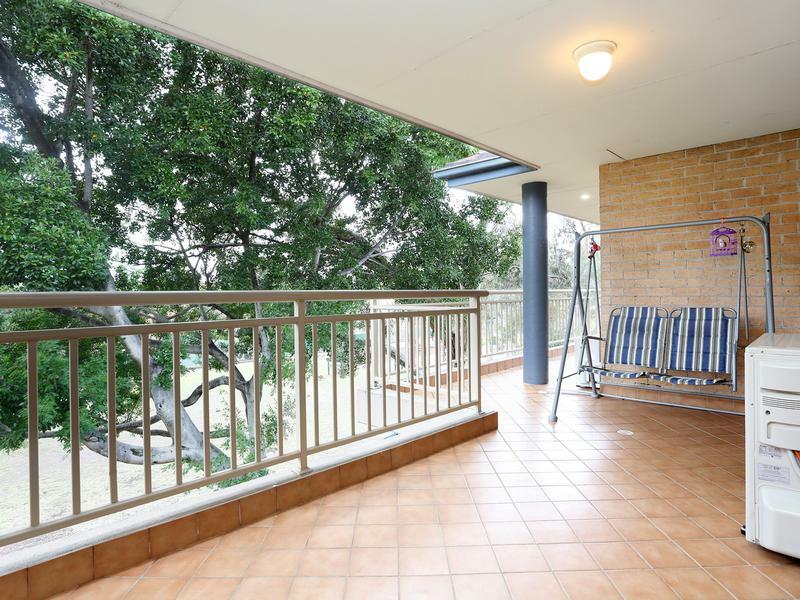 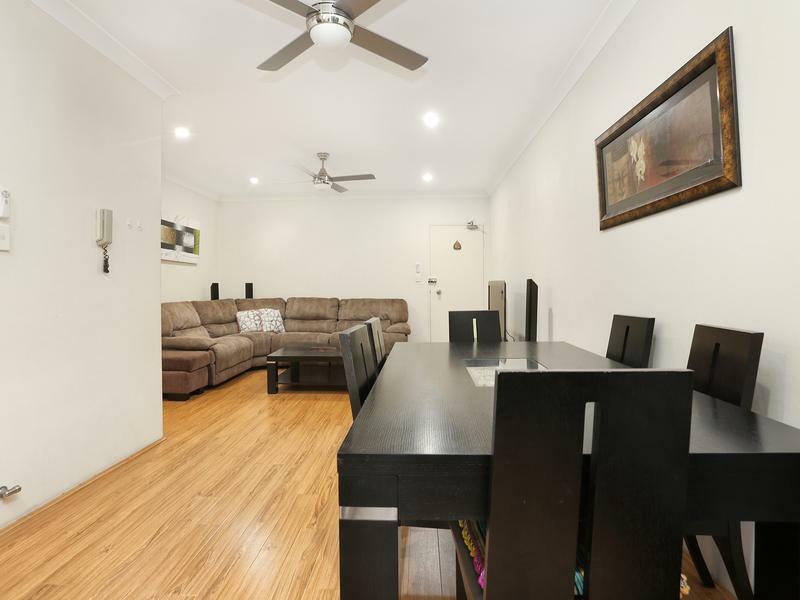 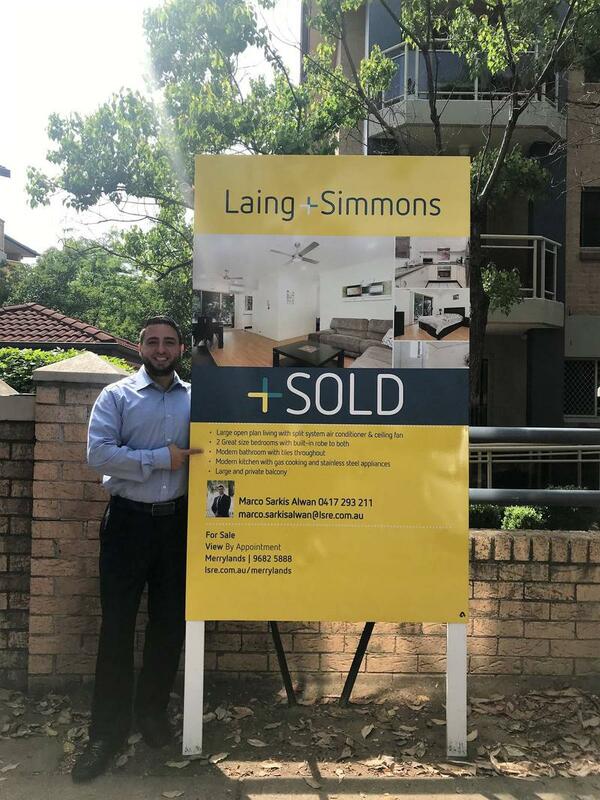 This unit has so much to offer within a short walk to Merrylands Shopping Centre, railway station, parks, RSL and Bowling clubs. 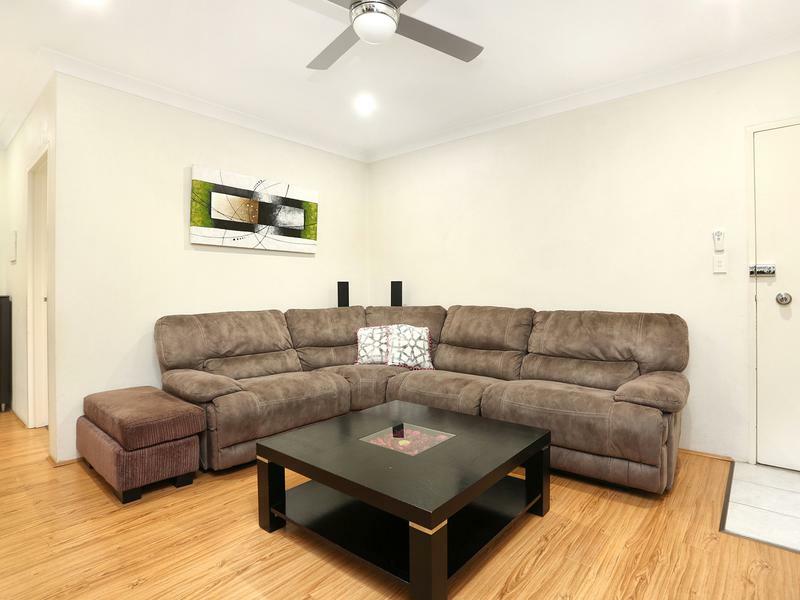 This is a unique opportunity for the astute buyer, a great property to be enjoyed!